 Within hours after a mentor of mine suggested I live in L’Arche after college graduation, I had applied and made up my mind that I would be joining the L’Arche Chicago community, if they would have me. For months my peers and close friends stressed about finding jobs or volunteer opportunities for after graduation; I remained convicted that L’Arche was where I needed to be. Spoiler alert: I ended up moving into L’Arche right after graduation and now find myself living in Friendship House! While I felt quite confident in my decision to move into a L’Arche home, I remember feeling pretty nervous about one thing: who will my friends be? I went to a small liberal arts college in the middle-of-nowhere Ohio where I developed close and meaningful connections with friends and mentors. I was within walking distance of my favorite people and my entire support system. Even my younger sister went to the same school and happened to be placed in the freshmen dorm where I was an RA. After four years, I was grounded. I was established. Why does anyone just give that up? It turns out that if you meet graduation requirements they make you graduate. And so it was my time to go. A few months before I moved in, I recall asking the L’Arche community leaders if live-in assistants ever struggle with feeling lonely and isolated. I knew I had a tendency to be a bit of a homebody, making the idea of living where I was “working” potentially isolating. In my (more anxious) mind I pictured living with a house full of strangers, in a new city, immediately after leaving my small-but-incredibly-comfortable world in the middle-of-nowhere Ohio. Obviously I chose (in a more rational mindset) to live in L’Arche because of the intentional community. I chose this life because of L’Arche’s mission to affirm one another’s gifts and to live out radical hospitality. On May 16th I graduated college, on May 26th I moved into L’Arche, and today is November 6th (if I had waited 10 more days this would be cooler). If you’re not big into math, that means I have been here a little more than five months. Five months is a good time to reflect. I can vividly remember how I felt before moving into L’Arche and what I was nervous about, but I also have a tiny bit of perspective that allows me to sort of shake my head at my past self (while at the same time being gentle with past self, because past self didn’t know any better). 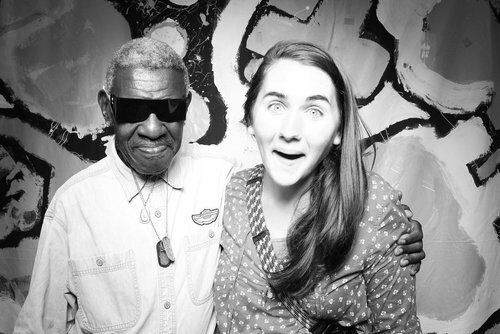 L’Arche challenges me to rethink how I define friendships. Once, a friend was someone I could have a long intellectual conversation with. A friend was someone who “got me,” or knew me really well. I still value those kinds of friendship quite deeply, but L’Arche has shown me that friendship can be a more radical and inclusive category. I live in Friendship House with five of my very dear friends, and throughout the week there are even more friends that come and go—sharing time here in community. I have learned that a friend is someone who knows how much you hate cleaning out the dish drainer so he always does it for you. I have learned a friend is someone who knows your mother’s birthday (and height) even though you only mentioned it to him once. I have learned a friend is someone who keeps you company in the kitchen while you make dinner. A friend is someone who watches you walk down the stairs to go to your room at night and says, “Be careful Evangeline. I worry about your safety and I care about you.” (All this after talking about kitties for at least two hours, over a cup of very sugary Chai tea.) A friend invites you to go on a walk to the corner liquor store and asks you, in a thick southern accent, how you are because you’ve seemed a little down lately (even though you’ve tried really hard not to let on that you’re having an off week). And so today, I am filled with gratitude for these friends I was so worried I wouldn’t have.